Welcome to the episode two of the UpvoteYA podcast! In this episode we explore genre in the YA marketplace. 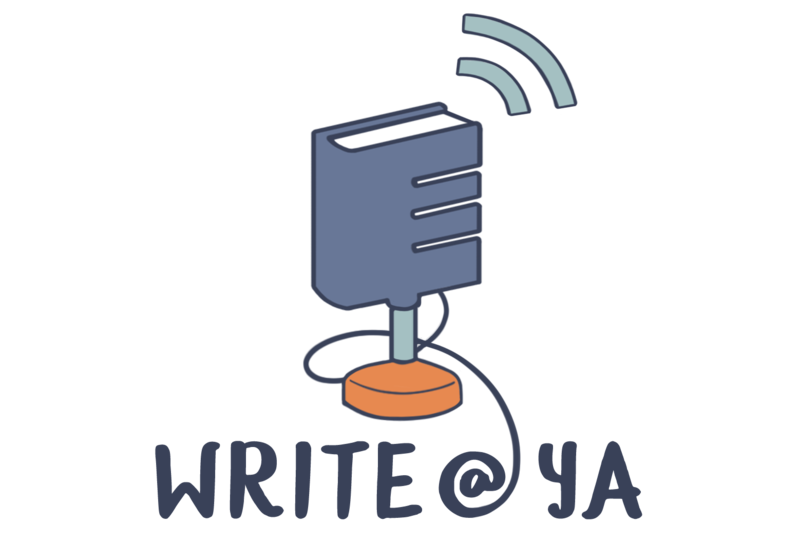 We also discuss resources and tools for discovering trends, word count targets for various genres of YA, and a few different approaches to drafting and revision. Thanks for joining us!